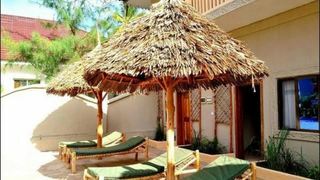 Best time and financial budget blend. 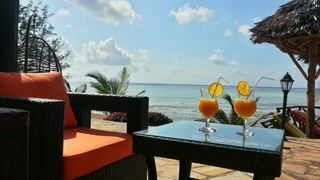 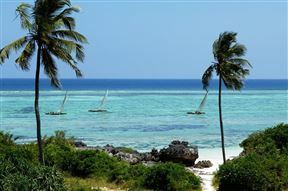 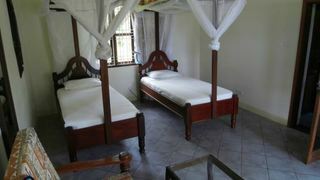 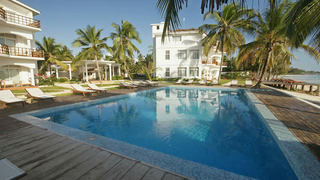 A jewel on the north east coast of Zanzibar. 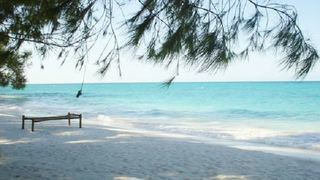 Far from the maddening crowd. 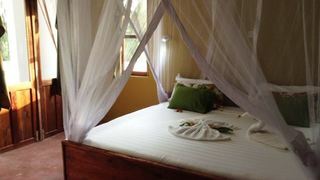 No kids and stupendous solitude! 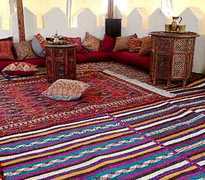 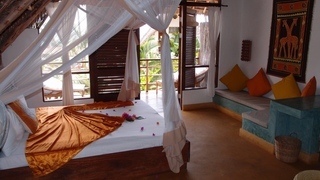 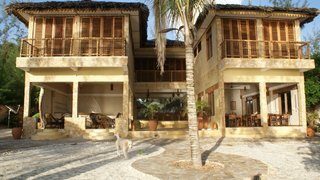 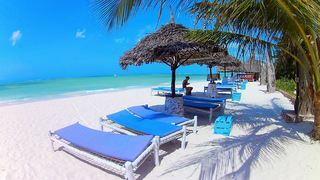 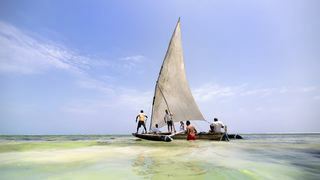 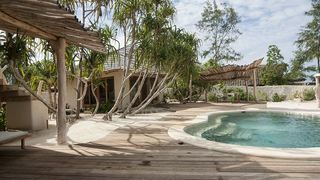 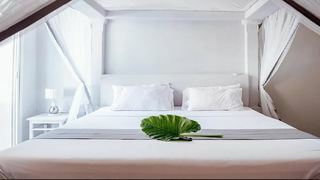 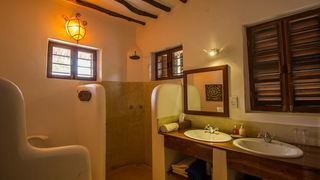 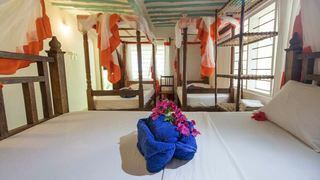 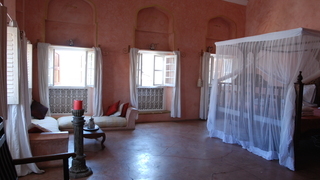 If you are looking for Zanzibar holiday accommodation , SafariNow has a selection of Hotel, Bed and Breakfast, Resort holiday accommodation in Zanzibar and surrounds. 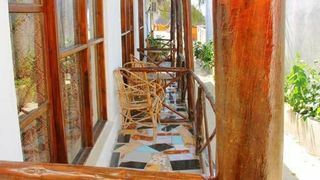 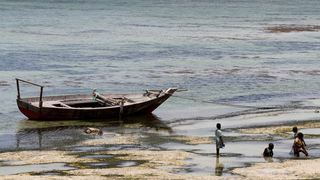 With 189 listings in Zanzibar, our handy Zanzibar map search and great low prices, it's easy to book the perfect holiday accommodation for your Zanzibar visit.